Here on the Muz-Flame page you will find all the information you need to submit your mastered demo track quickly. Muz-Flame will accept song demo’s in the House music genre at the moment. So please check carefully if you demo do fit the genre(s) where Muz-Flame is active. 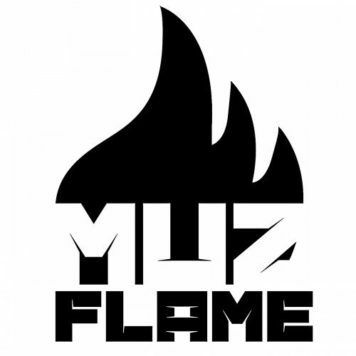 Want to submit your track to Muz-Flame?